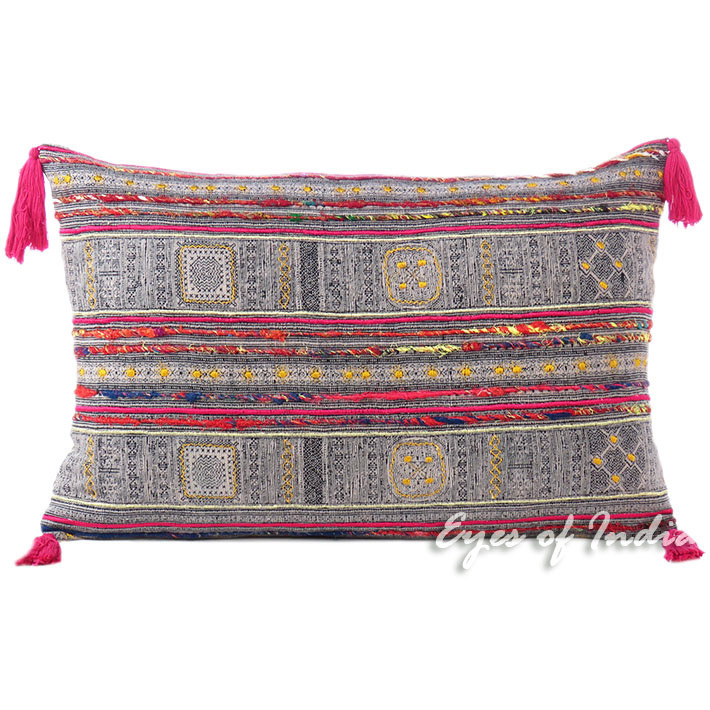 | Pink Black Hmong Embroidered Bolster Long Lumbar Pillow Cushion Colorful Throw Sofa Cover - 16 X 24"
Pink Black Hmong Embroidered Bolster Long Lumbar Pillow Cushion Colorful Throw Sofa Cover - 16 X 24"
Gorgeous pillow cover featuring traditional Hmong prints on the front side. 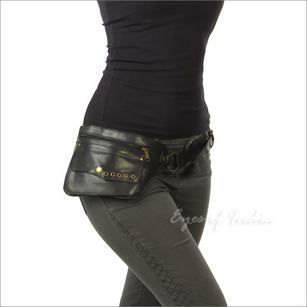 Made with from durable 100% cotton with hidden zipper on the backside. 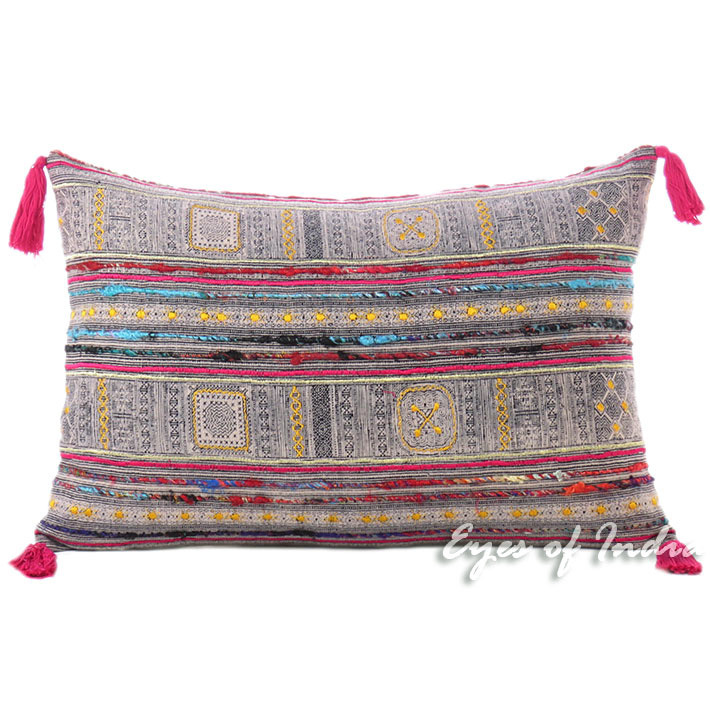 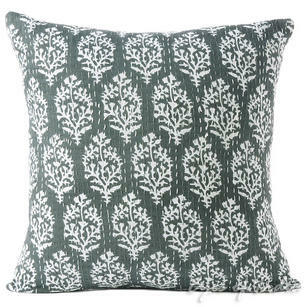 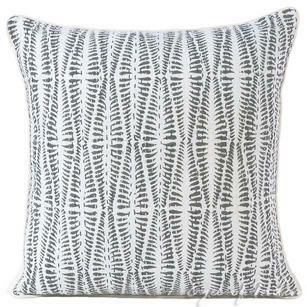 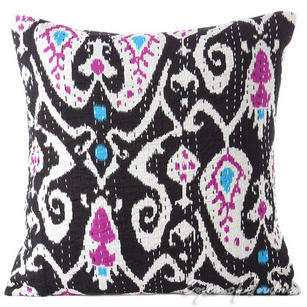 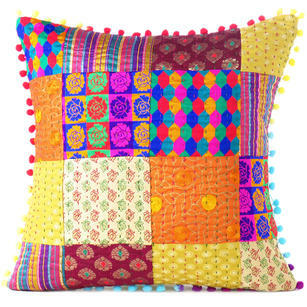 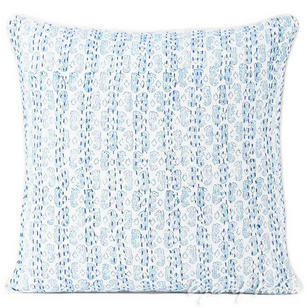 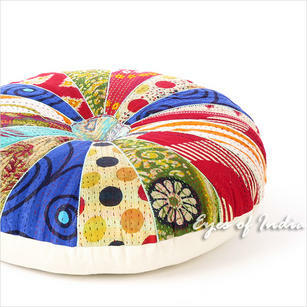 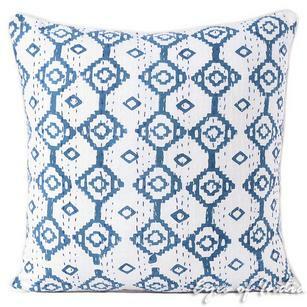 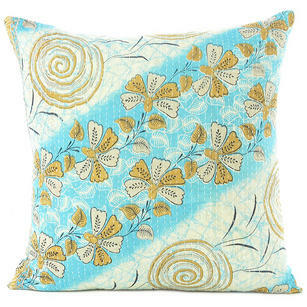 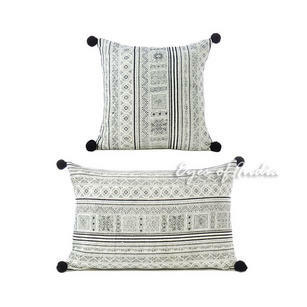 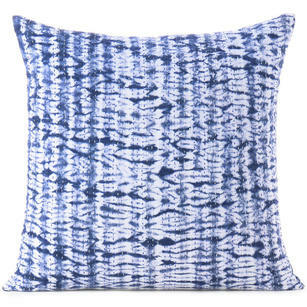 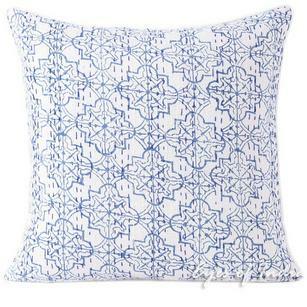 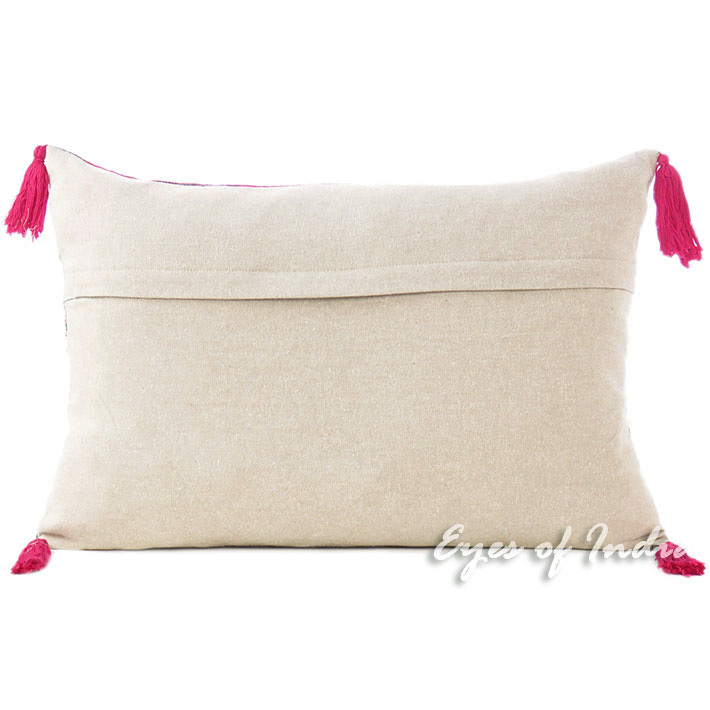 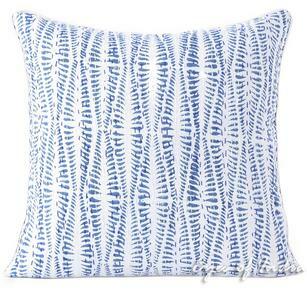 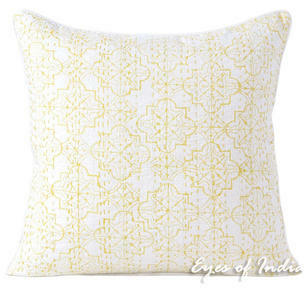 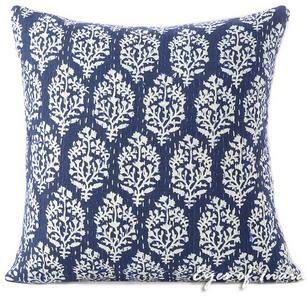 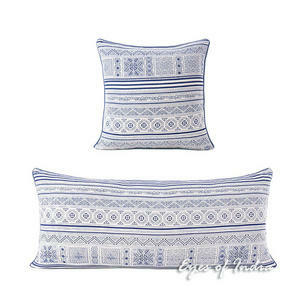 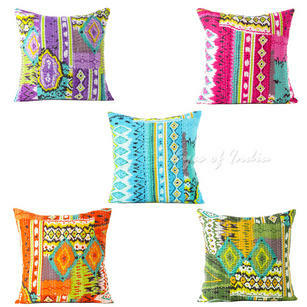 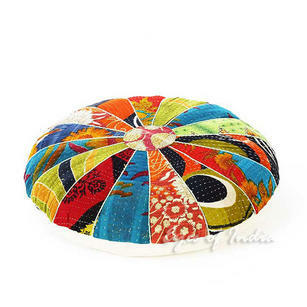 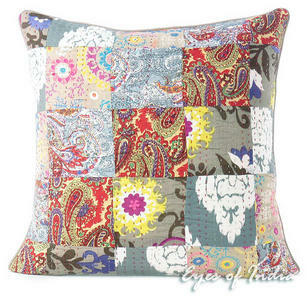 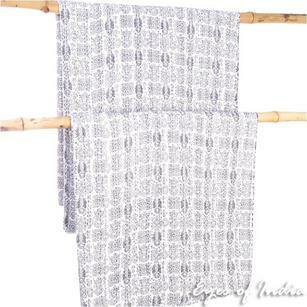 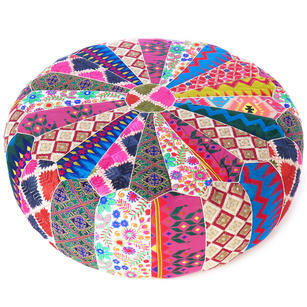 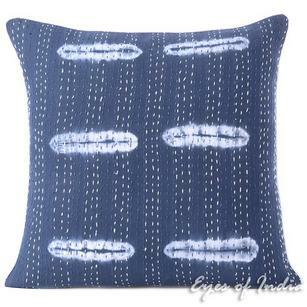 This unique pillow will lend an ethnic boho feel to any interior! 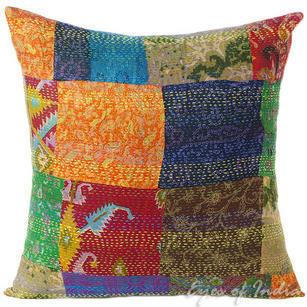 Colorful Vintage Kantha Brocade Throw Sofa Cushion Boho Couch Pillow Cover - 16, 20"
Indigo Blue Printed Shibori Kantha Couch Boho Pillow Bohemian Cushion Sofa Colorful Throw Cover - 16, 24"
Blue Printed Kantha Colorful Throw Couch Sofa Boho Pillow Bohemian Cushion Cover - 16, 24"
Blue Printed Kantha Colorful Throw Bohemian Boho Couch Sofa Pillow Cushion Cover - 16, 24"
Grey Printed Kantha Colorful Throw Couch Sofa Boho Pillow Cover Bohemian Cushion - 16, 24"
Indigo Yellow Printed Kantha Boho Bohemian Couch Pillow Cover Cushion Sofa Colorful Throw - 16, 24"
Colorful Vintage Kantha Round Decorative Seating Boho Floor Meditation Pillow Cushion Cover - 17"
Indigo Blue Printed Kantha Couch Boho Pillow Bohemian Cushion Cover Sofa Colorful Throw - 16, 24"
Indigo Blue Bohemian Printed Kantha Boho Couch Pillow Cover Cushion Sofa Colorful Throw - 16, 20, 24"
Colorful Kantha Brocade Throw Sofa Couch Cushion Boho Bohemian Pillow Cover - 16"
Black/Grey/Indigo Print Kantha Colorful Decorative Boho Sofa Throw Couch Cushion Pillow Cover - 16"
Gray Grey Kantha Colorful Decorative Throw Sofa Cushion Couch Pillow Cover Boho Bohemian - 16"
Grey Gray Kantha Colorful Decorative Sofa Throw Couch Pillow Bohemian Boho Cushion Cover - 16, 20"
Black Ikat Kantha Colorful Decorative Boho Sofa Throw Pillow Bohemian Couch Cushion Cover - 16"
Colorful Vintage Kantha Decorative Sofa Throw Pillow Bohemian Boho Couch Cushion Cover - 18"
Black White Hmong Printed Bohemian Sofa Pillow Couch Cushion Colorful Throw Cover - 16, 16 X 24"
Colorful Boho Vintage Kantha Bohemian Round Floor Seating Pillow Meditation Cushion Throw Cover - 22"
Brown Kantha Brocade Boho Bohemian Colorful Throw Sofa Couch Cushion Pillow Cover - 16"
Indigo Blue Quilted Shibori Colorful Decorative Boho Couch Pillow Cover Cushion Throw Sofa - 16, 24"
Silk Vintage Kantha Colorful Decorative Bohemian Boho Pillow Couch Sofa Cushion Throw Cover - 16"
Kantha Colorful Decorative Throw Pillow Boho Bohemian Couch Sofa Cushion Cover - 16"
Blue Printed Kantha Colorful Throw Boho BohemianCouch Sofa Pillow Cover Cushion - 16, 24"
Colorful Vintage Kantha Couch Cushion Decorative Boho Bohemian Sofa Throw Pillow Cover - 24"